Ooh la la. It’s what you’ll say when you step into the all-in-one comfort and style of high heeled shoes and wedge shoes for women from Crocs. Check out eye-catching high heel pumps for women in bold bright colors and daring looks like animal prints and peep-toe shoe accents. 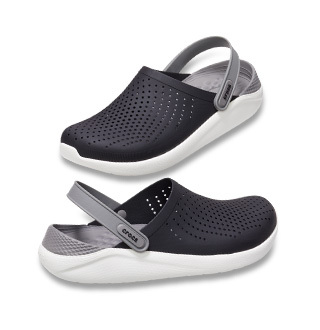 Comfortable women’s shoes with a little lift and a lot of style at Crocs.com. Slip them on for a day at the office, a night on the town, or wherever your stride takes you. 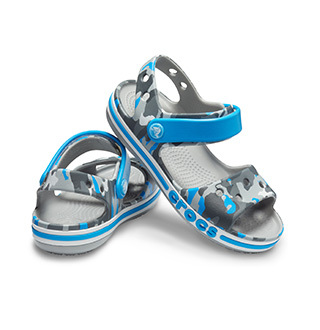 It’s today’s trendy wedge shoes and high heels with the classic Crocs comfort you love. Most comfy high-shoe ever! And they make my feet look smaller, feminine, and pretty! Very comfortable and stylish. . I love these shoes! Light and comfy. I only wish I had purchased one size bigger in order to accommodate wearing socks....just a tad bit tight.